Born in New York City in 1949, Peter Puliatti went to high school in Jamaica Queens, New York. After he moved to Long Island, he earned an associate in arts degree from Nassau Community College in 1974. Peter graduated with his bachelor of arts from Queens College in Flushing Queens, New York, in 1978. While at a church in Flushing Queens, the Lord used the preaching of the Word to bring Peter to Christ. He worked for two years while he saved money, studied, and prayed. In 1981, he studied at Westminster Theological Seminary in Philadelphia, earning his master of religion in 1983 and master of divinity in 1984. After graduation he served as an intern at the Boardwalk Chapel in Wildwood, New Jersey, and then at Church of the Covenant in Hackettstown, New Jersey. On this date in 1985, Peter married Diane Metcalfe. They have three children: Sarah, Rachel, and Peter Jr. The Presbytery of New Jersey ordained Peter on May 25, 1986, as pastor of the Cherry Hill OPC congregation, where he served for fifteen years. 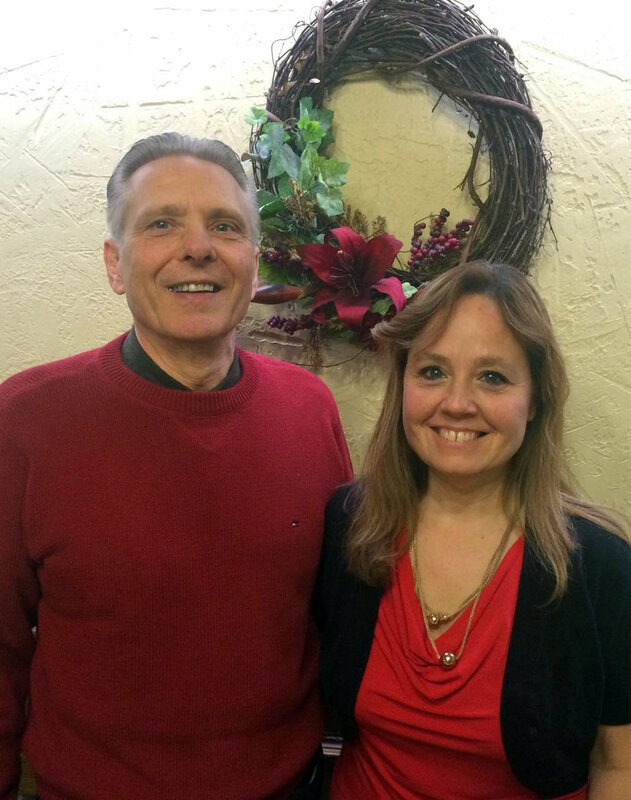 Since 2001 he has pastored at Calvary OPC in Harrisville, Pennsylvania.